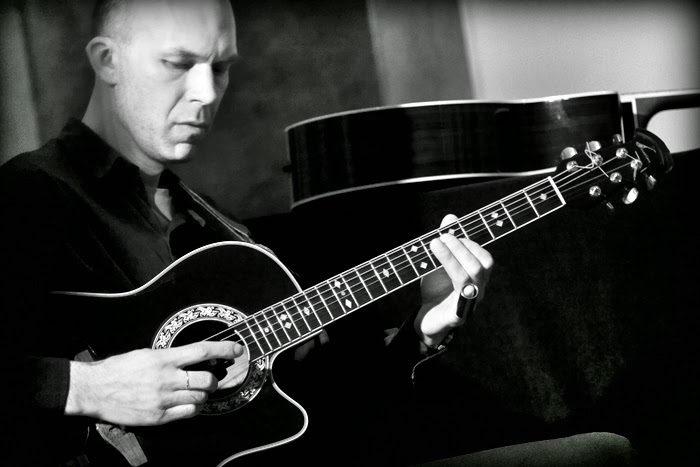 Robert Jürjendal (1966) studied classic guitar at Georg Ots Tallinn Music School. He also studied composition in same school with Anti Marguste (1931), composer, whose music primarily emanates from Estonian old folk song (regilaul) and who has derived new development methods and emotional nuances from the laconic pattern of Estonian traditional music. 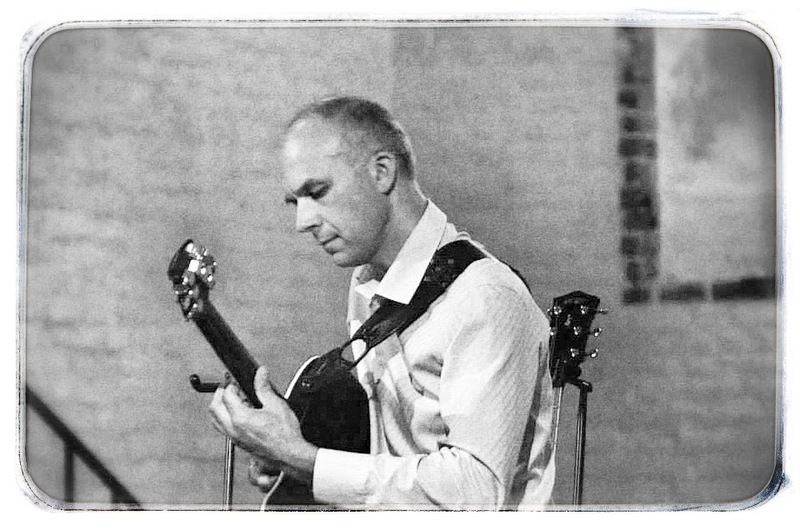 Starting 1992 Robert Jürjendal took part at 3 series of Guitar Craft, guitar and personal development classes, founded by Robert Fripp, who is best known for his work with King Crimson. Later on he was touring in Germany with The Berlin Guitar Ensemble. 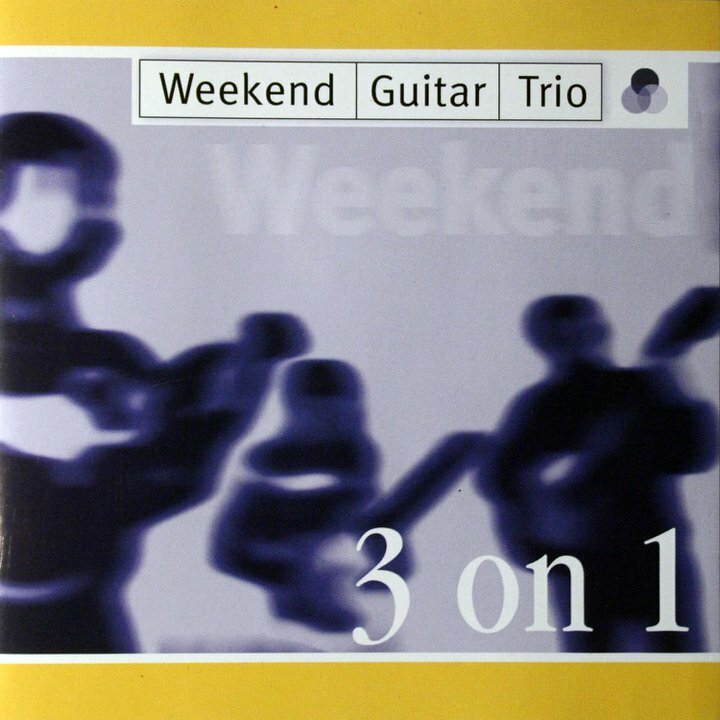 Among his main activities, we can find him playing in Weekend Guitar Trio was formed in 1993 after Robert Jürjendal’s participation at a Guitar Craft Course in Germany. 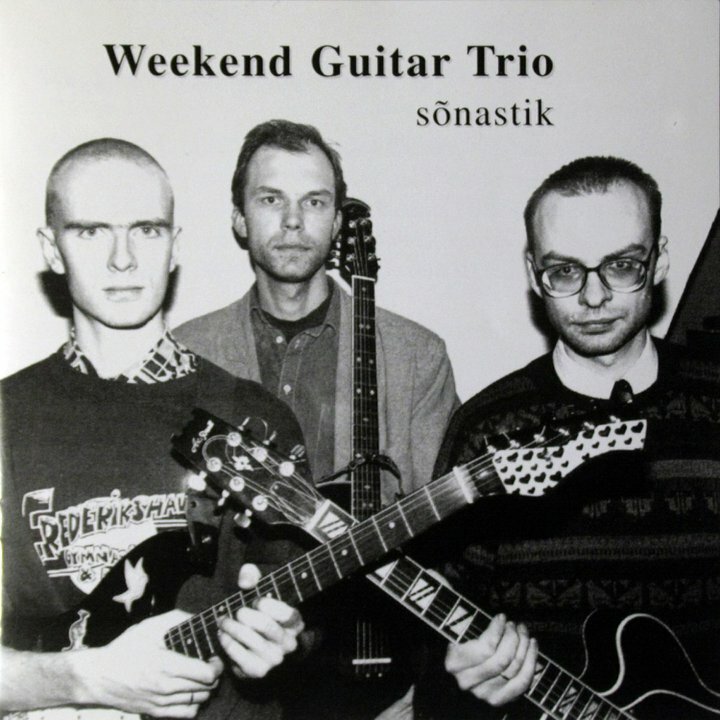 It consists of Robert Jürjendal, Tõnis Leemets and Mart Soo, with backgrounds in classical guitar/Guitar Craft method, electronic music, and jazz/free improvisation, respectively. 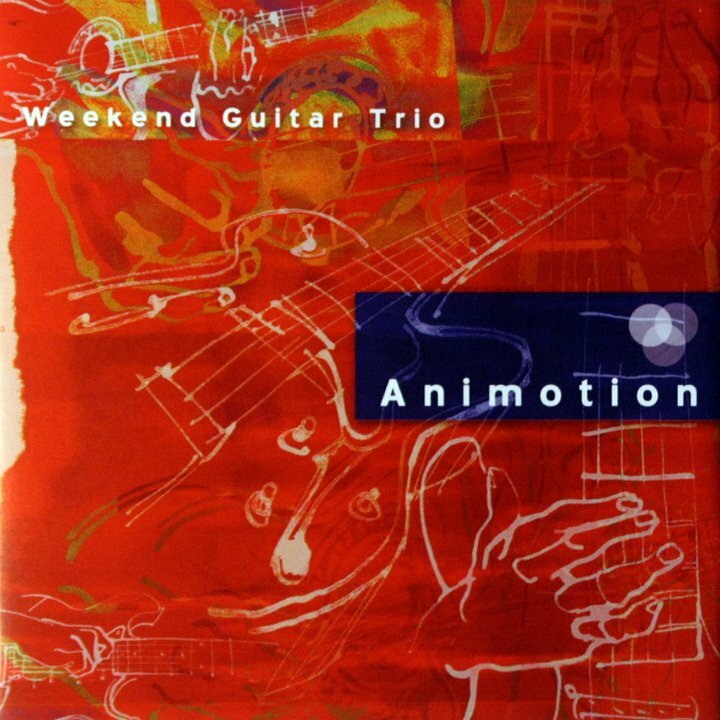 They have performed at countless jazz festivals all over Europe, had compositions written specially for them by Estonian and German composers, and presented their own compositions at contemporary music festivals.WGT won first prize at Lausanne International Guitar festival (1995). WGT has released 6 albums under their own name and is featured on many more. The Estonian Radio and the Estonian National TV have produced programs about them and their music has also been on air on BBC 3 and numerous other European radio stations. The trio has collaborated with top Estonian and British DJ-s, players of traditional instruments (kannel and bagpipe), choirs (from the Gregorian chant ensemble Vox Clamantis to the Estonian National Male Choir), and many improvising musicians like Jan Bang (live sampling), Brian Melvin (percussion), Markus Reuter (touch guitar), David Rothenberg (clarinet) and Toyah Willcox (vocals). 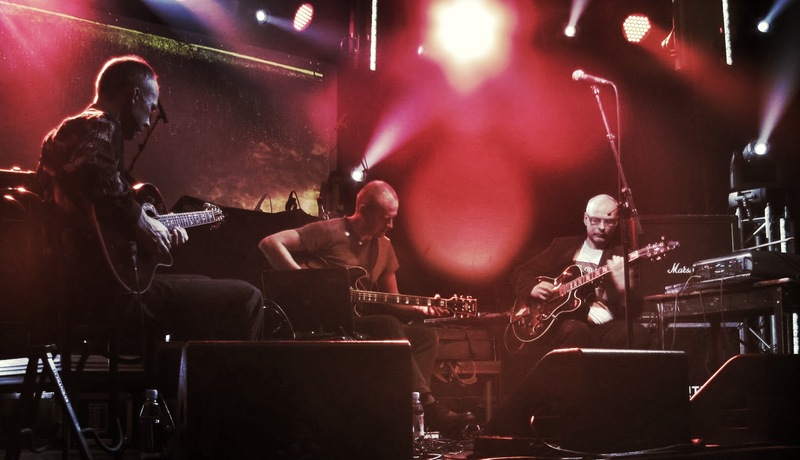 After their concert at the 2011 Punkt festival in Tallinn, their music was instantly “remixed” by Erik Honoré, Eivind Aarset and Arve Henriksen. 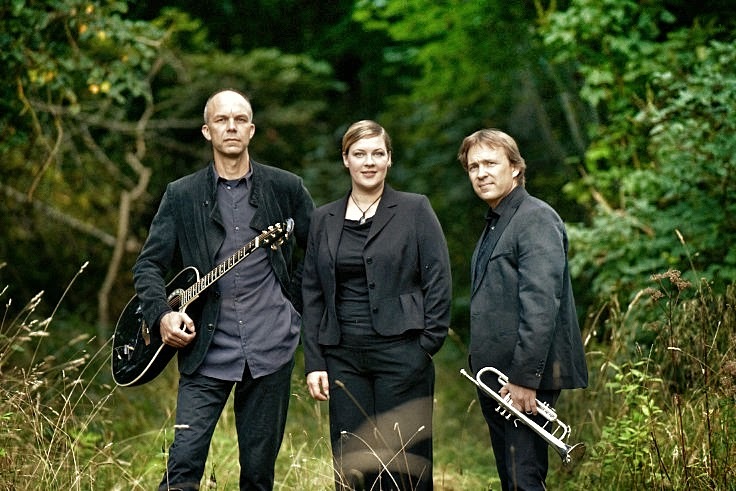 Trio Fragile was formed in 1997 as a performance project together with duo Fragile (Robert Jürjendal/Arvo Urb) and an artist Tõnu Talve. The aim of this collaboration was the show in real time with improvisational music and painting. Fragile has performed in Estonia, Portugal and Udmurtia and played/recorded together with Evelin Saul, Riho Sibul, Tõnis Leemets, Lotte Jürjendal, David Rothenberg, Tarvi Laaman and Nadia Utkina. Fragile has released 4 CD-s.
UMA - duo formed with Aleksei Saks in 2007. 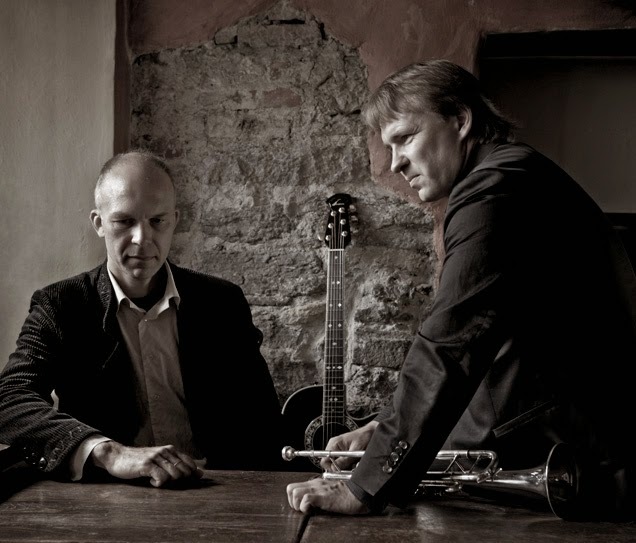 UMA is a common project of two Estonian musicians – guitarist Robert Jürjendal and trumpet/corno da caccia player Aleksei Saks – playing together since 2007. 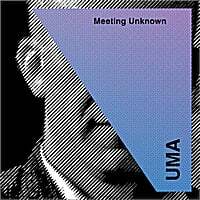 The name UMA comes from Estonian Setu dialect and means ‘own.’ The integration of live electronics and processing makes their sound float somewhere between post-rock, ambient, electronica and the subtle, cool tones of ECM-style jazz. 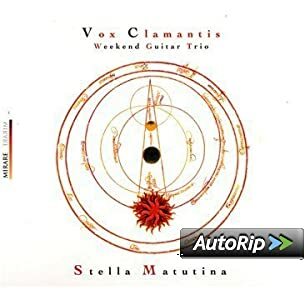 Robert has also collaborated with Vox Clamantis (a Gregorian chant meets contemporary/ambient guitar project ), Tõnis Mägi, Kärt Johanson, Andi Pupato, David Rothenberg, Markus Reuter, Toyah Willcox, Riho Sibul, Chris Wong, Big Clouds and the duo Fragile (with noted Estonian musician, Arvo Urb). 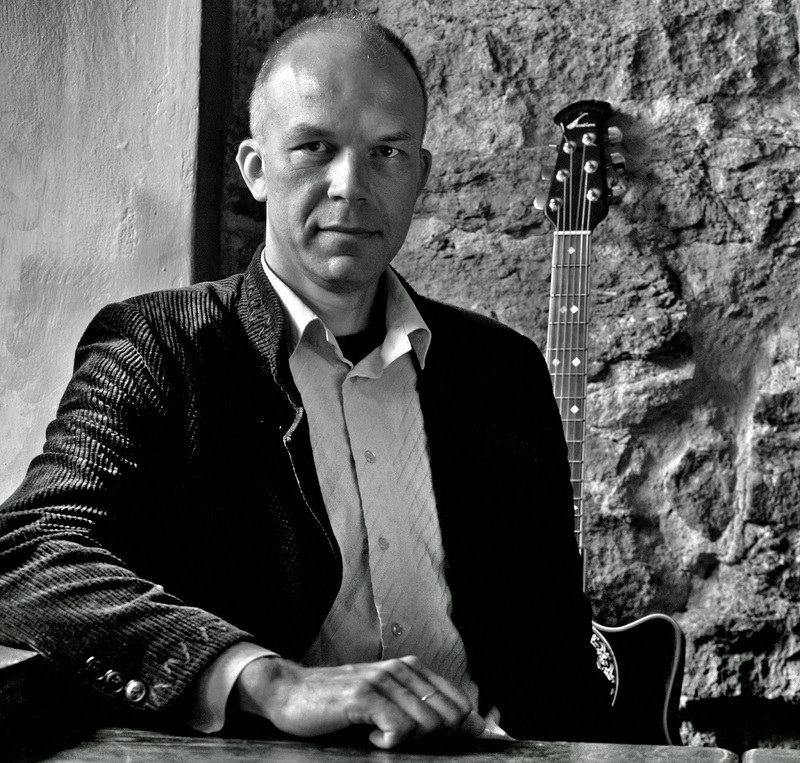 Collaborations with Estonian musicians: Tõnis Mägi, Riho Sibul , Kärt Johanson, Henn Rebane, Siiri Sisask, Jaak Tuksam, Jaak Johanson, Taavi Kerikmäe, Henri Laks, Alari Piispea.Compositions and commissioned works: Robert Jürjendal has written for guitars, string quartet, cembalo duo, recorders, various chamber ensembles and choirs. 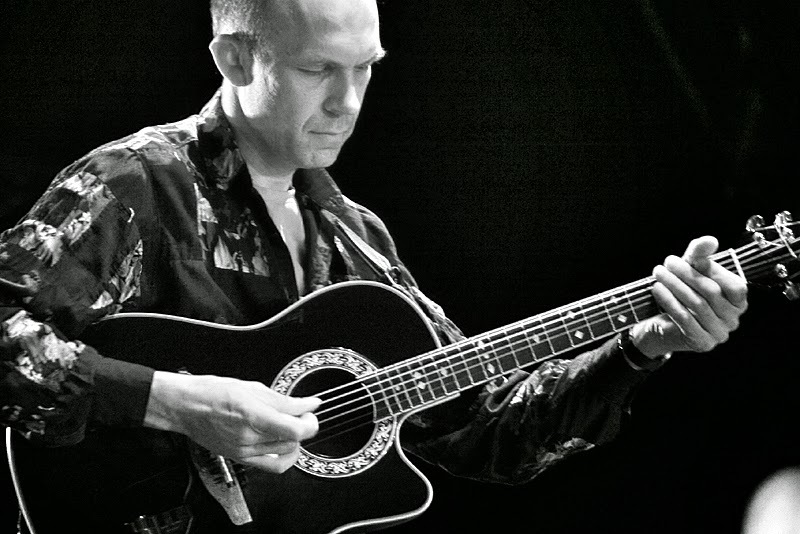 Robert Jürjendal has appeared on more than 30 records and performed on festivals in USA, UK, Germany, France, Finland, Sweden, Greece, Latvia, Lithuania and Russia. He is a lecturer in guitar and improvisation at Tartu University’s Viljandi Cultural Academy and Estonian Academy Of Music And Theatre. Oh, this goes back to 70's. Both, the acoustic and electric guitar were soviet made (Estonia was a part of USSR this period) terrible toys. They looked like guitars but did'nt. The strings were extremely thick and far from the neck. I remember that my friend brought me a special wire from the factory he worked – in order to replace the 1th E string. During the Georg Ots Music School I practised as much as possible: in the morning at hostel, afterward at school, in the evening and late night again at the hostel. Much of this practice was based on quantity – I was sure the more I'm playing the better and more trained I will. Years later, at Guitar Craft Courses, I discovered the importance of the quality – this was a valuable turn. I started to buy records in 80's after I went to study guitar at Tallinn Georg Ots Music School. Soviet Melodija records were cheap and fortunately I found some very nice Indian music as well as some classical, pop and rock music. These albums came mostly with a bad cover quality and only with a few words about the group or artist. Original albums were available in black market – I think my first “real” album was Jeff Beck's There And Back. It cost me 40 rubles which was a huge money.. 150 rubles was a mid income. I still continue buying records because I don't like this download stuff... I think the last record I bought was Ben Monder's Excavation. Well, I have always been interested in the mystical part of the music. For me it means a kind of recognition – its a feeling that music is 100% in your body, you just absolutely trust it. If you take things this way, there is even no difference between genres or styles. Music is never a “fixed” thing – it needs a performer and an audience. But these subjects are always changing.. I'm so often surprised how differently I hear the sound of my guitars – almost every day they have different sound. Its probably me who day by day lives in different moods.. Lets say, I'm still surprised how much the relaxed state can change my ear listening. Its a tool which helps to make things happen in music. But it should't be always the most important thing. Combing with electronics and acoustics, it happens quite often that I have to find a new technique next after my new ideas. Lets say, technicue is definitely very important but we should avoid to put it on nr. 1 seat. Historically, music existed before the technique. I admire musicians who's work is sustainable. Musicians who years after years are still able to suprise their audience and themselves. Its just beautiful! Its a tricky thing.. A “bad” instrument does'nt always mean that it has a bad quality. Its a personal question. Bad instrument does't give you a chance to express yourself, its just closed to you. But the “key” may be in your pocket – sometimes, after years of experience and practice, a “bad” instrument suddenly will become a good one. Ok. sending files there and back gives you endless possibilities to work with other musicians, film makers etc. I love it. But another hand I prefer to meet people and play or record music together in a real time. Can't define, if something new comes into my world it just happens. I'm very interested to use acoustic guitar in a nontraditional way. 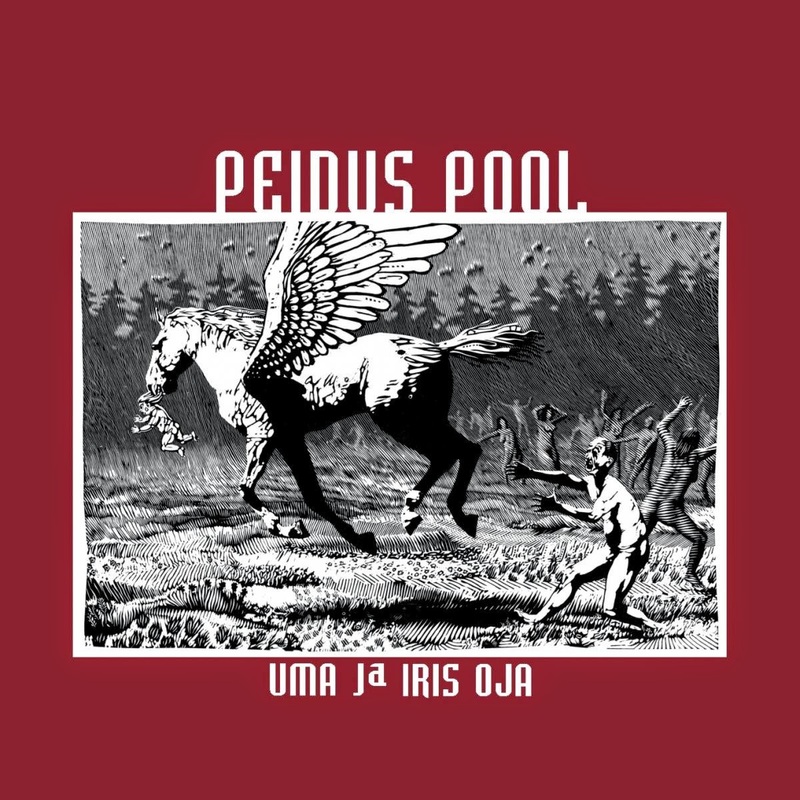 UMA & Iris Oja perfoming song written by Tiina Hirvoja on the Orthodox Liturgical text. Live perfomance in Niguliste church, Tallinn, 20.06.2012. How would you define discipline? Do what is need to do, stop when its need to stop. In the last summer I played 4:30 in the morning at an old sailing boat which sailed in a Tallinn bay. The performance was a part of Tallinn Sea Days 2014. It was a great experience both for me and for the audience. Sound of the guitar floated over the foggy and silent sea, nobody was talking during this 1 hour and 30 minutes trip.. Just wonderful. I really liked these prog albums from 70's. I remember, I was so localized by the sound of Going For The One album by Yes. Same happened with Santana/ Mclaughlin's Love Devotion Surrender and later with Robert Fripp & The Crafty Guitarists. They all had a great impact over me – I remember listening the music and doing nothing else – this was an absolute concentration. In my opinion music should be opened for all kind of arts. In 90's I had a group Fragile. It was a trio of a guitarist (me), a drummer (Arvo Urb) and an live artist (Tõnu Talve). I have also written quite a lot of music for documentaries and theatre plays. My present collaboration is a duo with famous Estonian poetess Doris Kareva. I don't have much experiences with a modern dance, should be more in the future. I come from a family of simple workers where music was honoured. My father had a huge pile of old vinyles which I liked to listen when I was young. Most of it was a latin instrumental music, different orchestras with a hammond organ. My grandmother used to sing simple folksongs, I'm sure this gave me a first strong impulse. Later, several important persons came to my life: my first guitar teacher Arvo Sikk, my composition teacher Anti Marguste, then Robert Fripp Guitar Craft Courses. Sure, the live performance is most enoyable! Also the writing and preparation process, which somehow is an opposite to the performance situation but it brings out some crazy ideas which are so valuable for live performance. After 25 years of musician career I was asked to record a solo record. The result was my first solo album Source of the Joy (Unsung Records 2013). I would like to improvise with Georgy Ligeti. I imagine to play along with his Lux Aeterna, one of my favourite piece of music from 20 century. I'm also using an Ebow, combining it with different guitars and tools. Being a freelancer musician – its a risky and adventurous life. But I have no idea what else I could do. I'm working with my second album. It will be like a palette of my guitars. 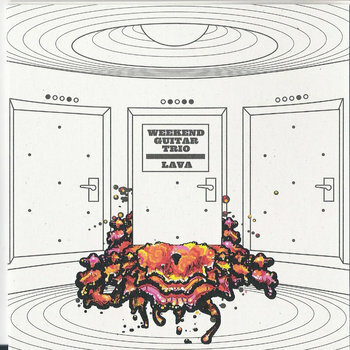 Comparing with the first album, there is a focus more in different guitar sounds. 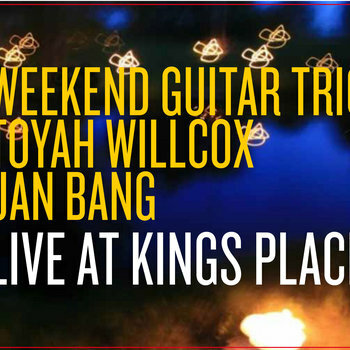 I'm also continuing with the solo performances, using different guitars and live electronics. In February – March I have a small tour with a poetess Doris Kareva. There is also some film music work waiting as well. 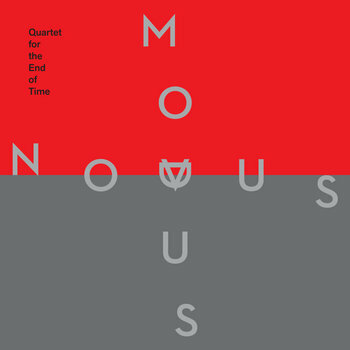 “The group, made up of four guitarists, took its name from Olivier Messiaen’s famous composition and was formed in the year of his hundredth birthday. However, there is no claim made to be related to him or his music in any way.” – Markus Reuter. Tony Levin- bass, chapman stick on Towards The Shore and Days Turn Into Years. 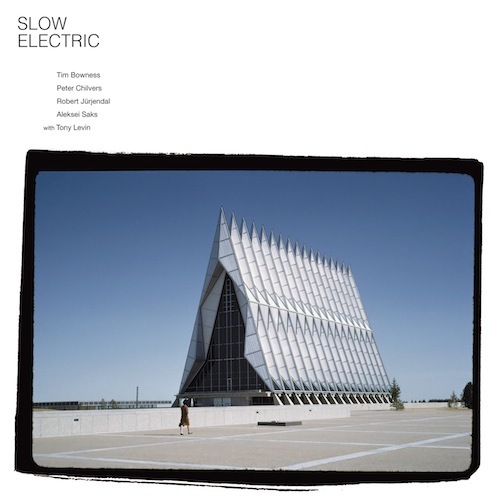 Initially formed to play three dates at the 2010 Estonian Jazz Festival, Slow Electric is a new project from Tim Bowness and Peter Chilvers, and the Estonian duo UMA (guitarist Robert Jürjendal and trumpeter Aleksei Saks). Robert Jürjendal – guitar, live electronics. Estonian folk/ambient trio Suurõ Pilvõ was formed originally in 1997.
combined with guitar and live electronics, soundscapes. is an eclectic musical assemblage fronted by the charismatic English vocalist Toyah Wilcox. Predominantly improvised live-in-the-studio performances by Toyah, bassist Chris Wong (of Toyah’s other current project The Humans), producer & touch guitarist Markus Reuter, plus the members of Estonian duo Fragile: Arvo Urb (drums) and Robert Jürjendal (guitar). is an improvisational music project by Robert Jürjendal (guitar, electronics), David Rothenberg (clarinet, voice, computer) and Petri Kuljuntausta (live samplings, electronics).